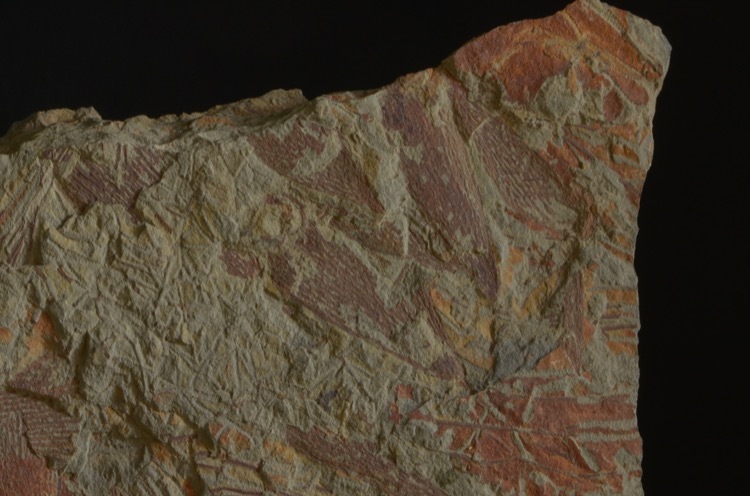 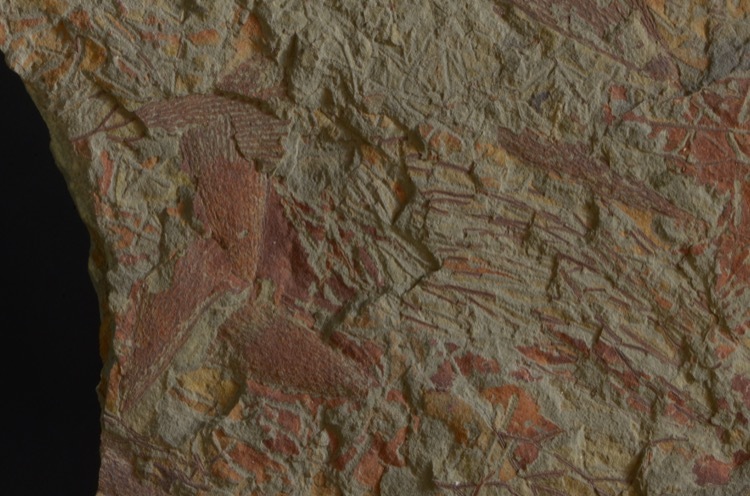 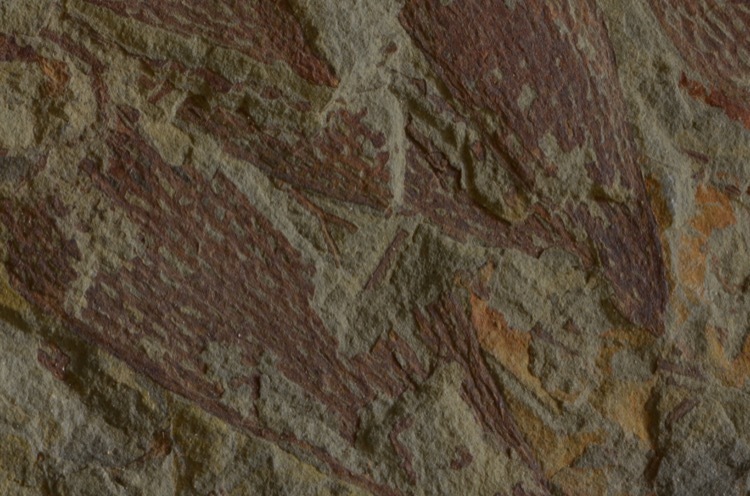 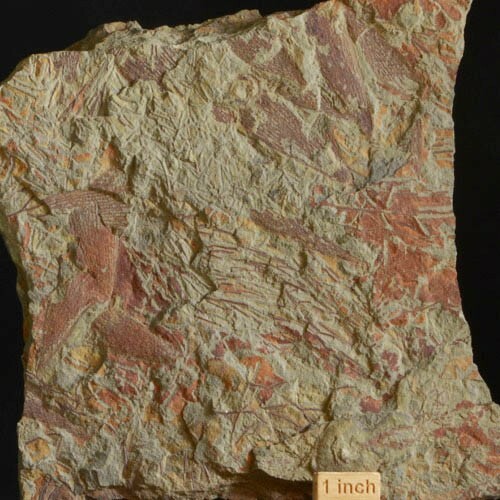 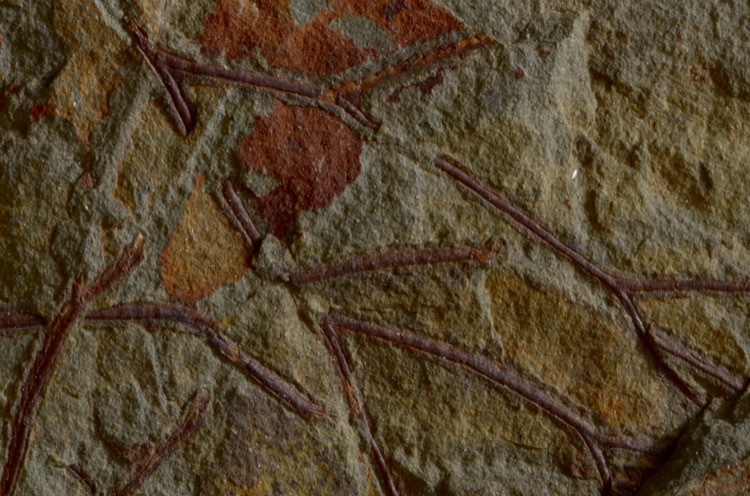 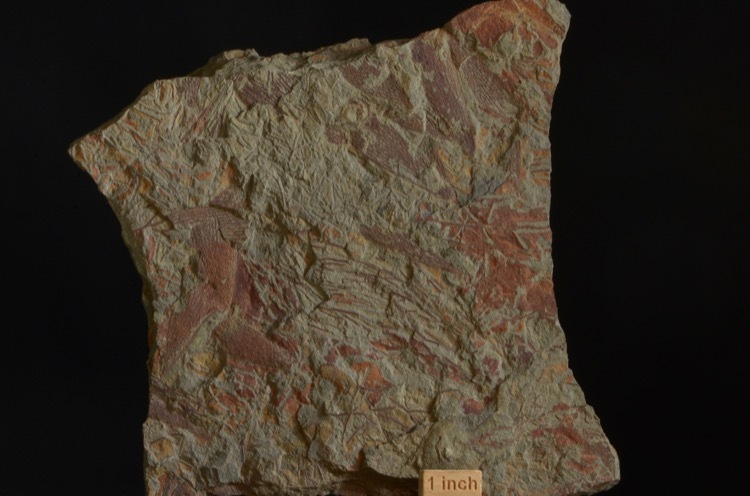 Home » graptolites Dictyonema sp. and ? 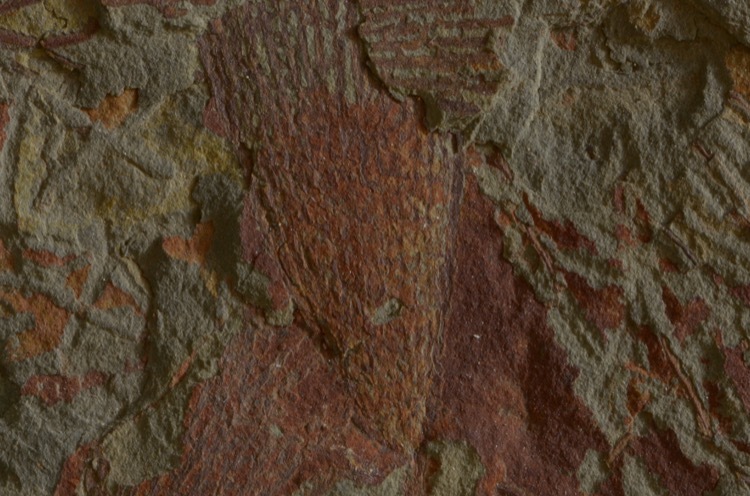 Clonograptus sp.